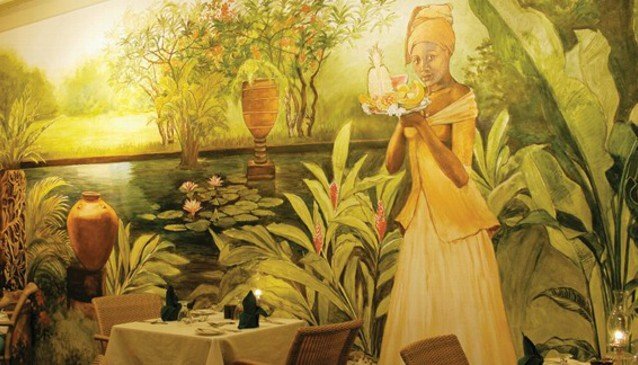 Brown Sugar - The Home of Bajan Cuisine! 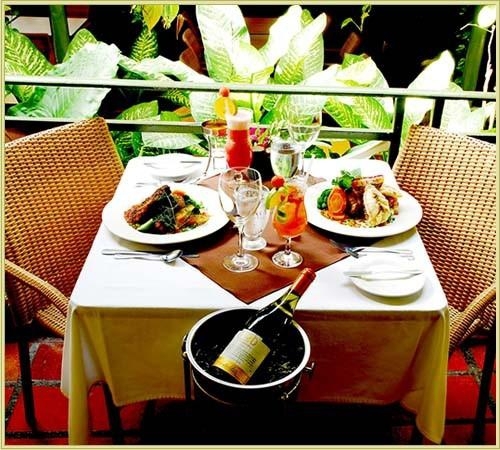 To dine at Brown Sugar is to experience a true taste of Barbados! Their Planter's Buffet luncheon is legendary. Brown Sugar is the place to sample the authentic flavours of Bajan cuisine served with warm hospitality in a charming traditional Barbadian home. 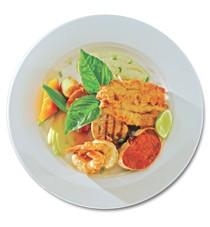 Lunch is light and casual but delicious, in the soothing surroundings of the Sandy Lane Spa.